Luckily for me, all three have been combined as Jessica Lea Mayfield has recorded a version of Loretta Lynn's Christmas classic "To Heck With Ole Santa Claus." Before listening, I assumed that this would be a return to Mayfield's original, more country inspired sound, but I was wrong. In covering this country Christmas classic, Mayfield doubles down on her current more dream pop sound. The result is this haunting take on Lynn's upbeat novelty song, that is both more disturbing and more amusing. 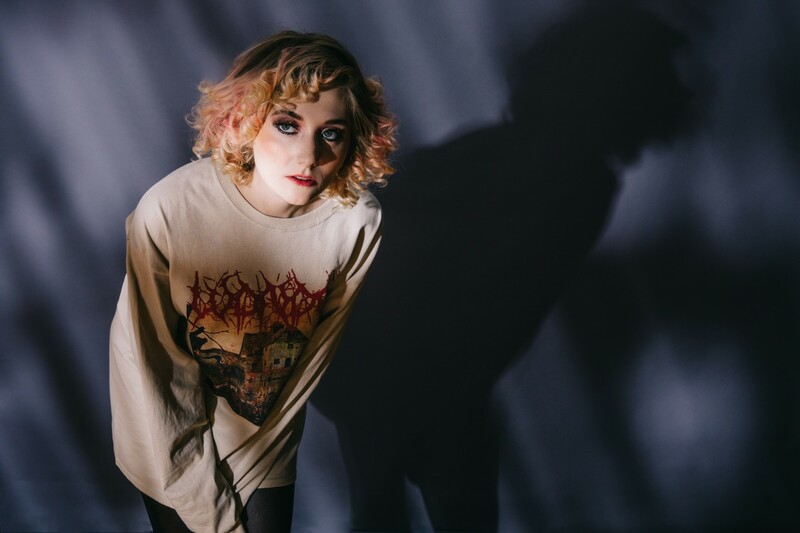 You can watch the video for Jessica Lea Mayfield's version of "To Heck With Ole Santa Claus" below. The song is part of this year's Amazon Indie for the Holidays playlist which also includes Charly Bliss, Best Coast, Dean & Britta, and more. For more on Jessica Lea Mayfield, check out her website.